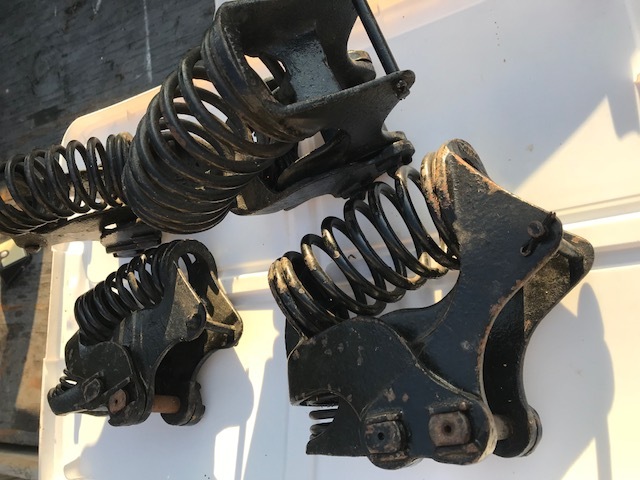 I have a front and rear pair of Van Briggle shocks that may be for a Model T.
I have not been able to find much out about them other than an ad. 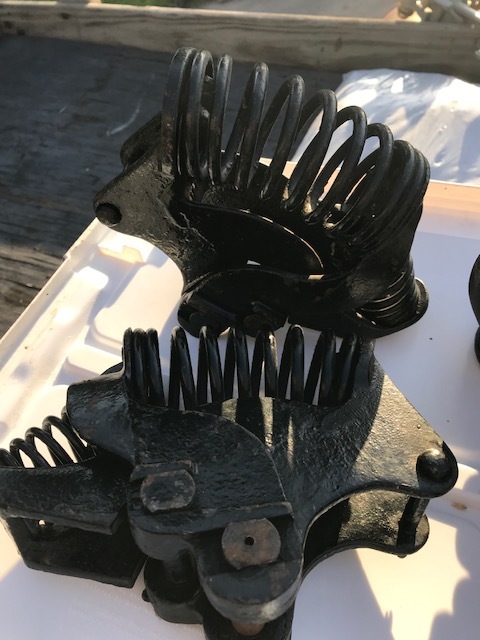 Does anyone use these on the T? I apologize for the size of the pictures. I could not post the ad because of the file size but will post the ad if I can figure out how to reduce the file size. Here's one link to where a question was asked on them before. Not much there on them though.